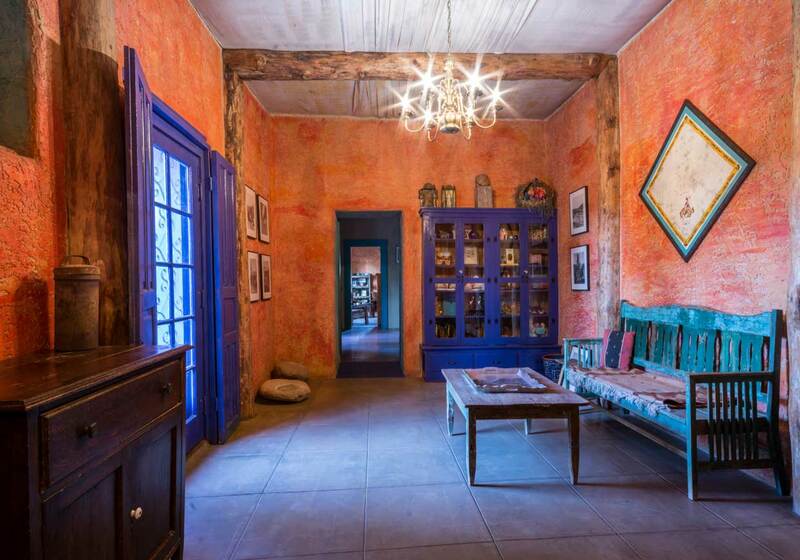 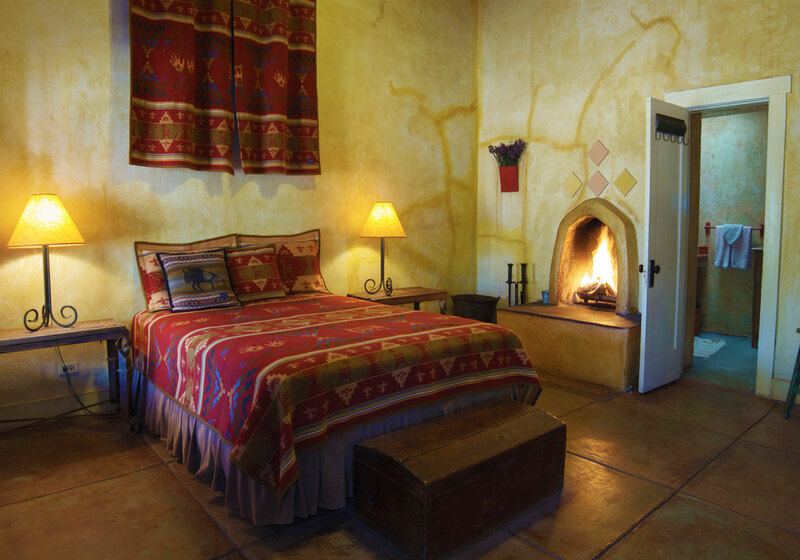 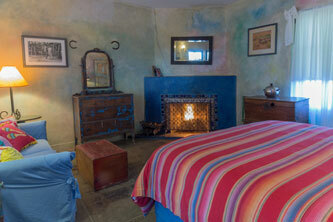 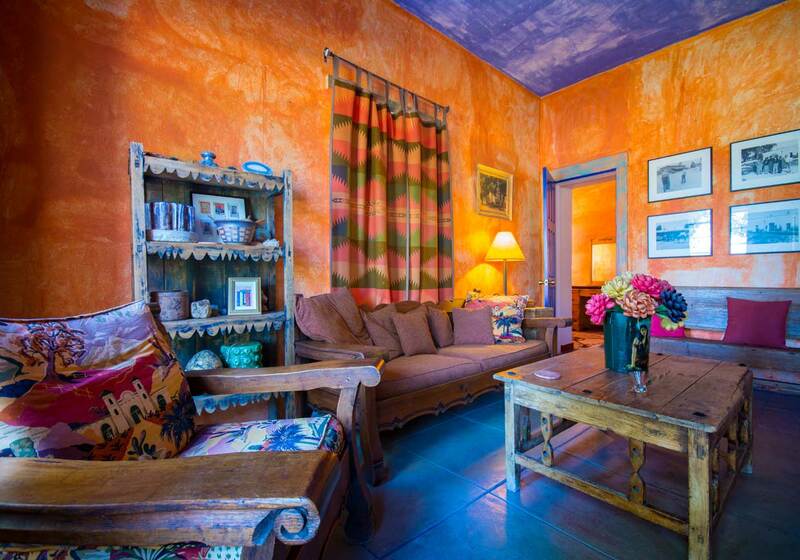 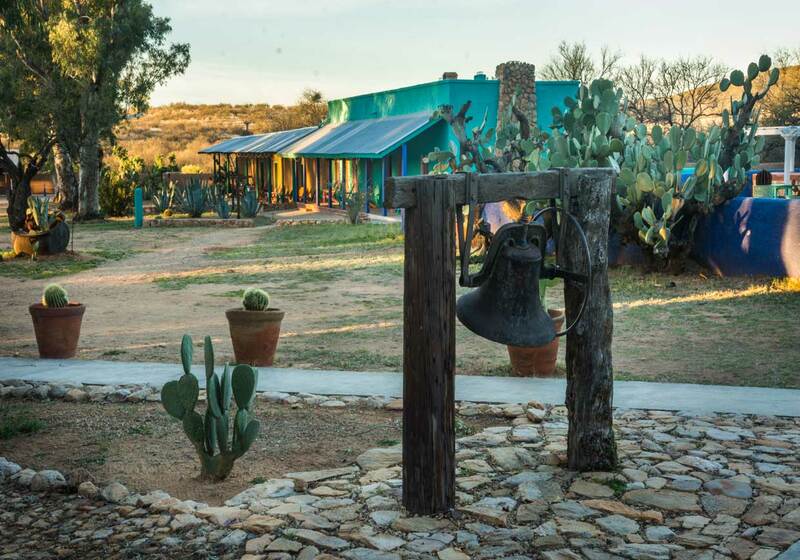 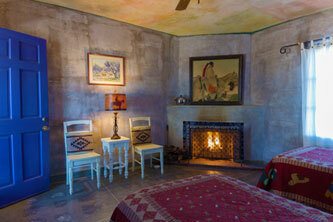 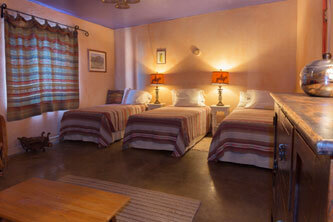 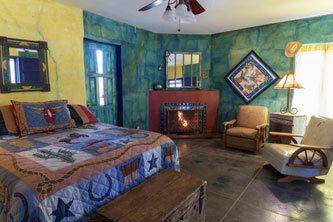 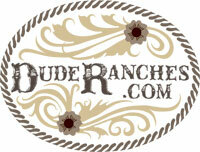 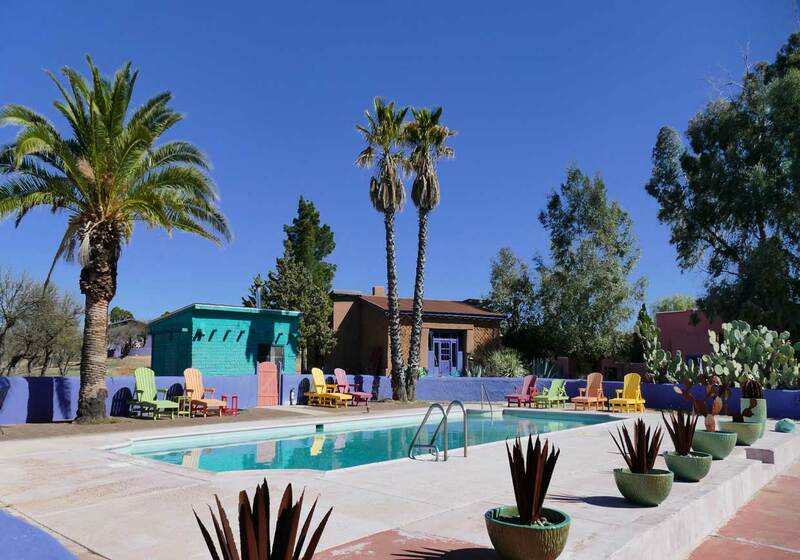 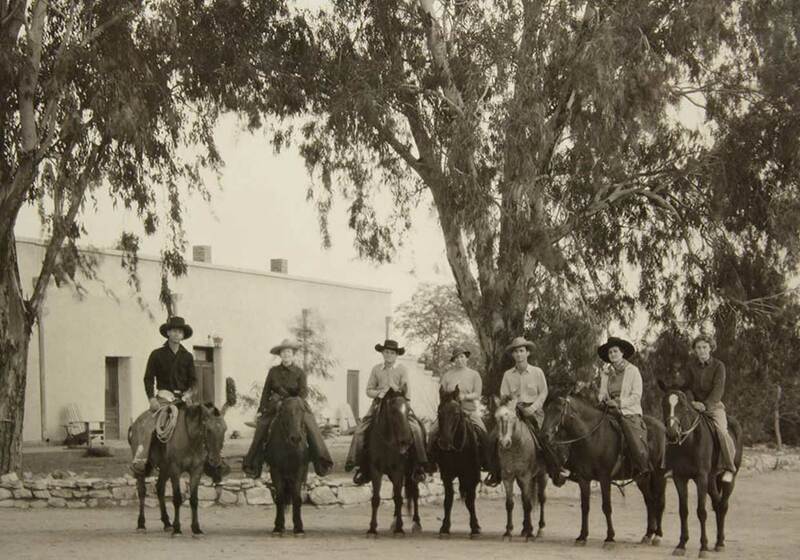 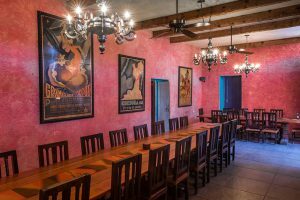 Rancho de la Osa has 18 luxurious adobe guest rooms with Mexican antiques and vintage furniture. 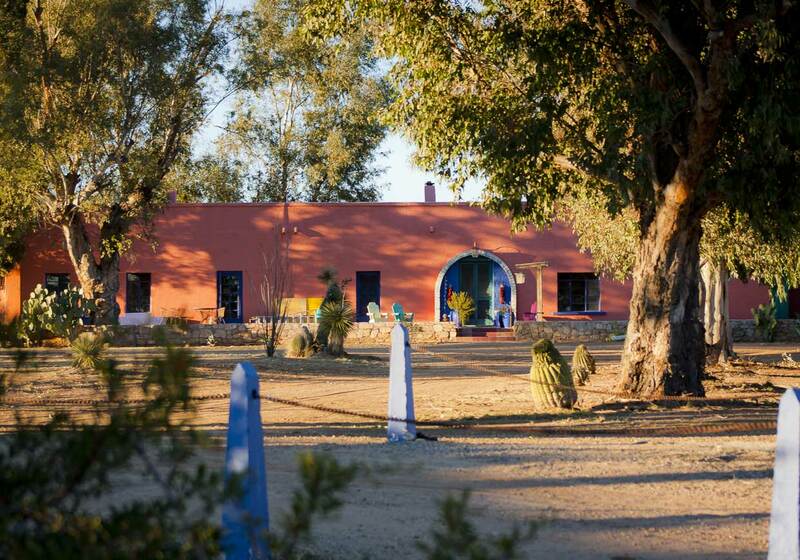 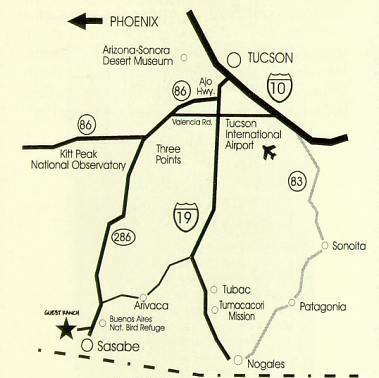 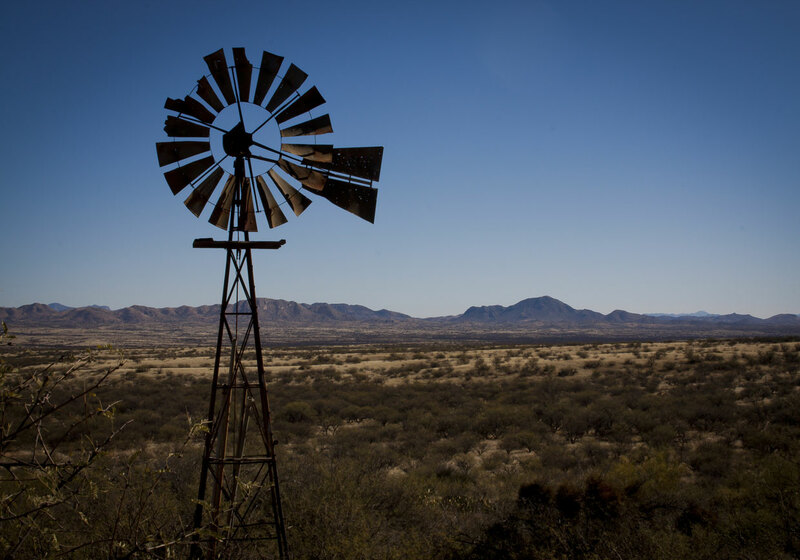 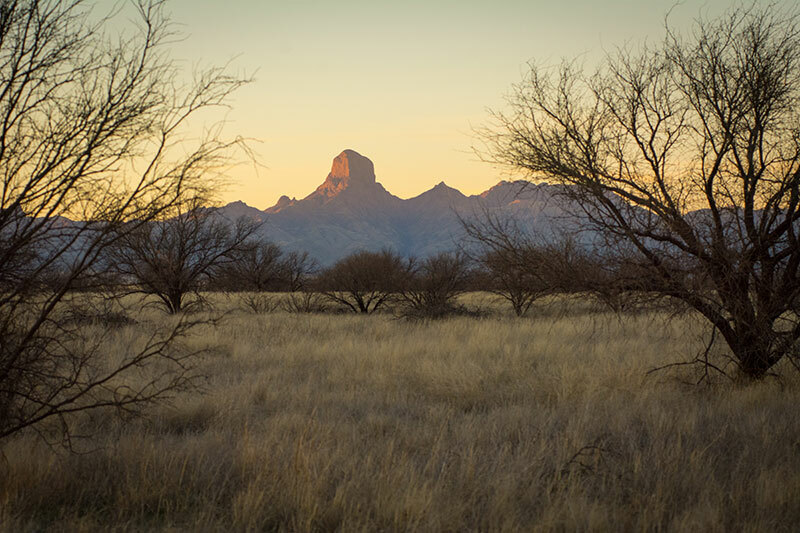 Rancho de la Osa is located adjacent to the nearly 120,000 acres of the Buenos Aires Wildlife Refuge. 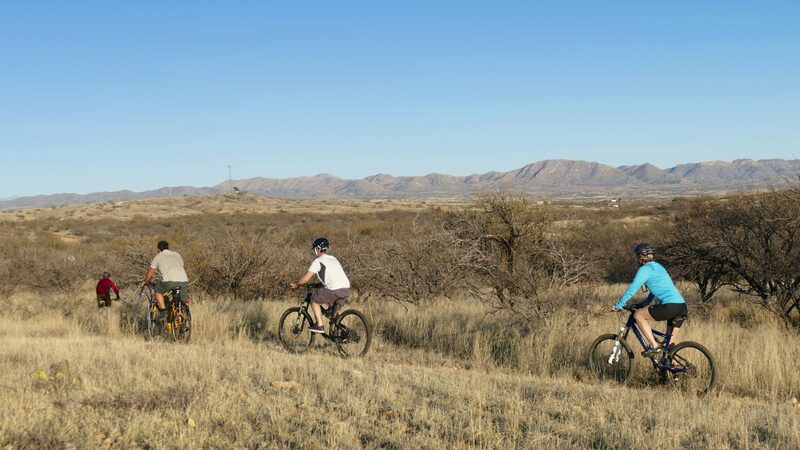 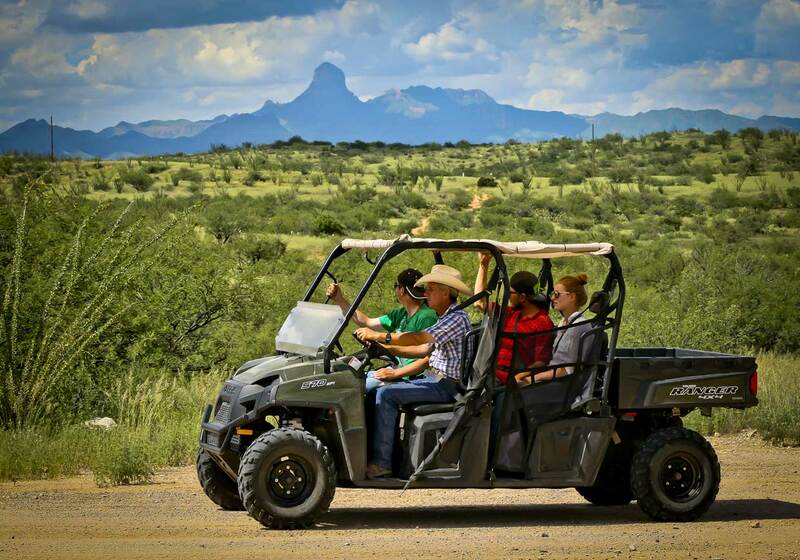 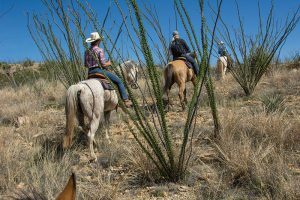 A perfect location for horseback riding, biking, hiking, wildlife photography and more. 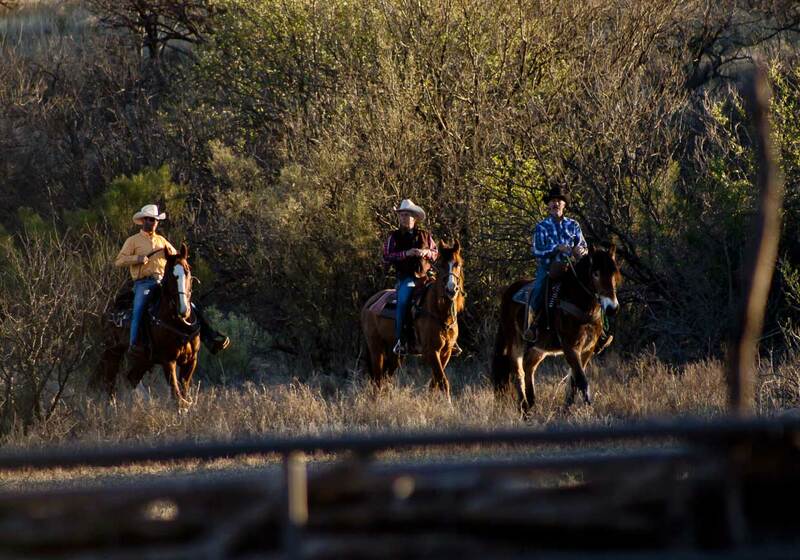 After a day filled with adventure, come back to the ranch for an exceptional dining experience.